The intention for the South Australian Museum originated in London in conjunction with the South Australian Literary Association in August 1834. The main object of the society was to satisfy the interests of the populous in intellectual pursuits such as literature, arts, history and natural science. Today, the museum holds collections of national and international significance including state and national cultural and heritage collections. 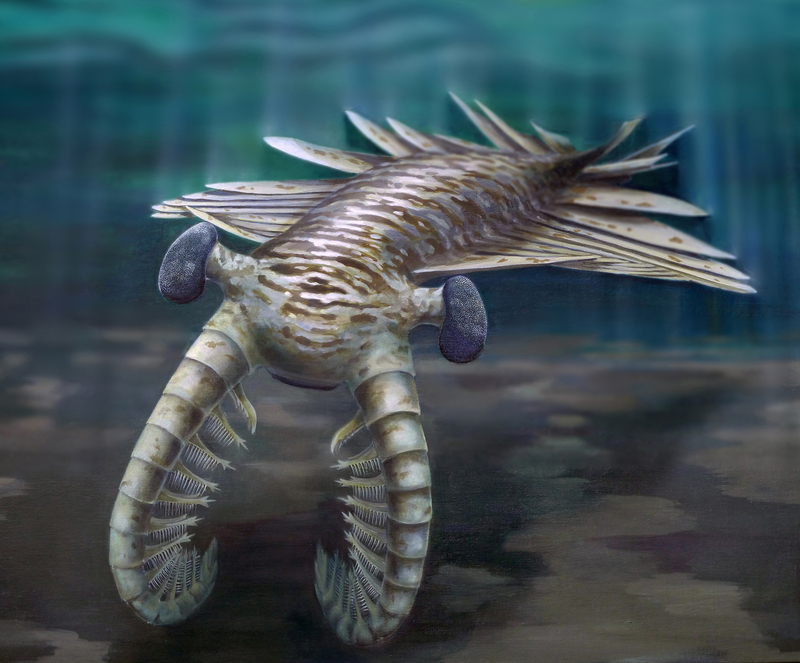 Currently being exhibited until 30th April 2019, is Cambrian Animals – Early Complex Animals at our Doorstep. This exhibition represents the Cambrian period and showcases the vital chapter in the history of marine animals as this is when most of the major groups of animals first appear in fossil records. Researches of the South Australian Museum have visited Emu Bay at Kangaroo Island to explore and research how complex life on earth has evolved over 550 million years ago. This exhibition showcases the minute details of the ancient marine world, how the first predators came into existence and even contains fossils of their eyes! The exhibition is being held on the ground floor in the North Foyer of the museum on a daily basis from 10.00am to 5.00pm. Entry is free and it is a great educational experience for our youth.